What’s in a name? The Luth name is synonymous with Experience, Expertise, Knowledge, Innovation, and has been a driving force in the firearm industry for close to 40 years. 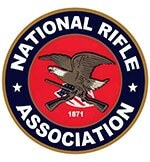 Starting as a machinist 40 years ago Randy Luth founded D.P.M.S. / Panther Arms and grew the company to become one of the leading manufacturers of AR-15 firearms and firearm components in the world. Randy led D.P.M.S. 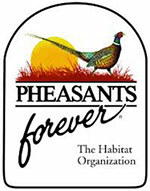 from it’s founding in 1986 until the company was sold in 2007. 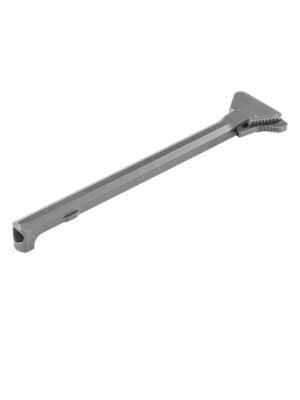 Holding 7 patents and numerous industry leading innovations, the Luth name has earned the respect of the entire firearm industry and is regarded as one of the driving forces behind the growth and popularity of the AR-15 market. 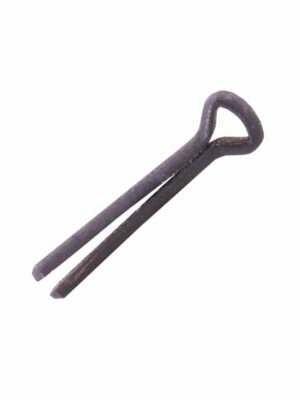 Although known for high-quality, affordable complete AR-15 firearms, accessories and components for the retail market, less known is the fact that under Randy’s leadership D.P.M.S. 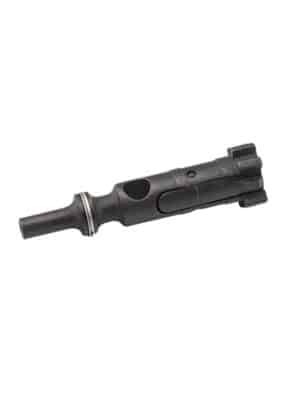 manufactured and supplied components for the entire AR-15/M-16 industry. Many competing brands contained Luth components. 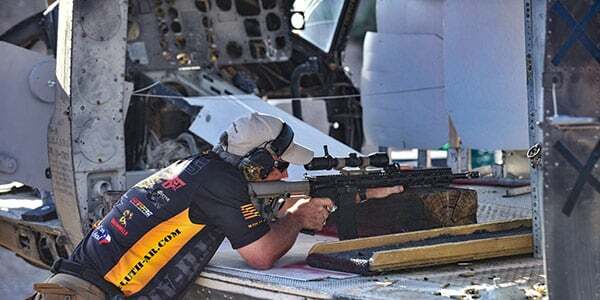 Randy’s constant drive to innovate has lead the industry being the first to develop, design and manufacture dozens of firearms, components and manufacturing processes that are commonplace throughout the industry today. 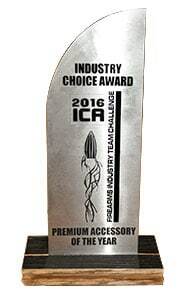 Luth-AR, LLC was awarded the Premium Accessory Of The Year Award at the 2016 Industry Choice Awards. 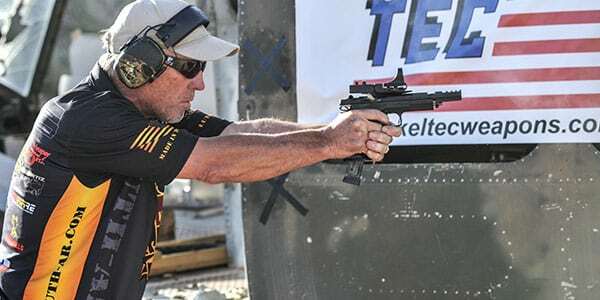 The Industry Choice Awards, presented at the Firearms Industry Team Challenge at Rockcastle Shooting Center, recognizes outstanding product innovation in a variety of product categories. 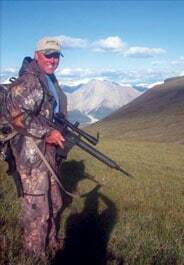 Randy E. Luth has traveled the world promoting and pioneering hunting with AR-15 style rifles. 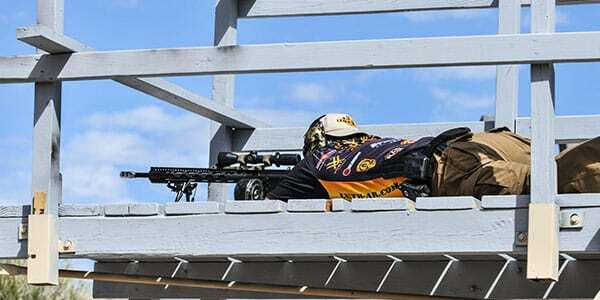 Randy is likely the first person to successfully hunt 8 of the North American Super 10 using the AR platform in various calibers helping to establish the AR as a viable hunting platform. Randy has been involved in the conservation of game animals to help ensure and preserve animal populations for future generations. 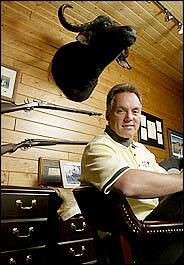 Randy has been involved for over 16 years working to expand, support and promote competition shooting sports. 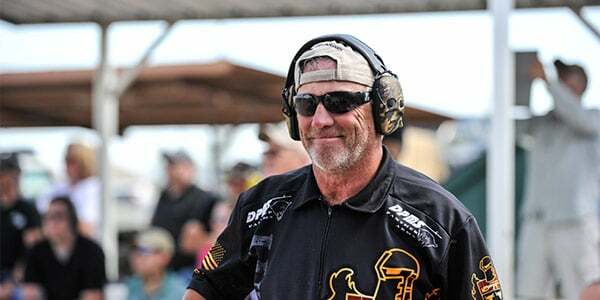 Randy regularly competes in 3-Gun and Multi-Gun competitions while supporting and sponsoring both competitors and competitions with donations. 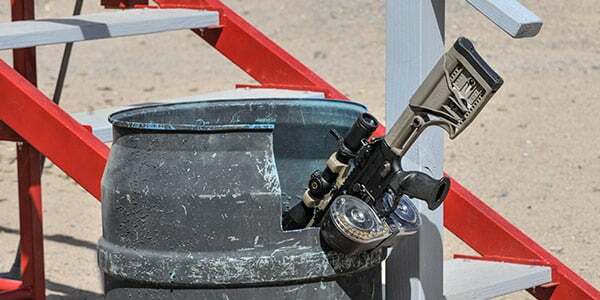 In 2013 Randy decided that he still had more to do in the firearm industry and formed a new company, Luth-AR-LLC, to realize new innovative products for the AR-15 market. 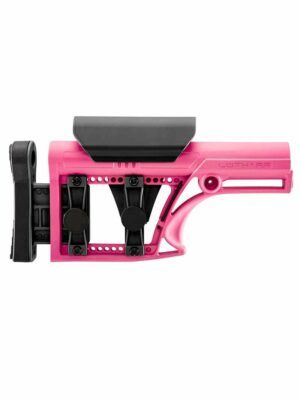 As President and Founder of LUTH-AR-LLC, Randy began by creating an affordable, lightweight, fully adjustable length-of-pull and cheek riser buttstock for AR-15 Rifles called the MBA-1. 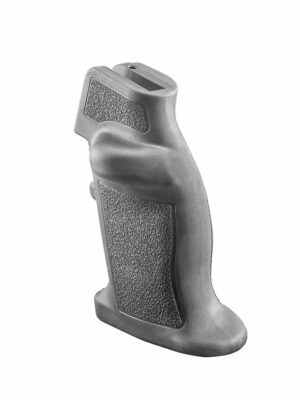 MBA stands for Modular Buttstock Assembly as the MBA-1 and now MBA-2, MBA-3 and MBA-4 are fully modular so that you can configure your buttstock to fit your needs. 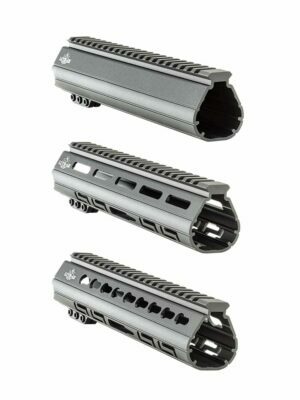 New for 2017 innovations such as the Chubby Grip™ AR Pistol Grip, the Trigger Trainer™, and The Paddle™ oversize bolt catch, and Tri-Lobe Handguard™, join the Luth-AR line-up. 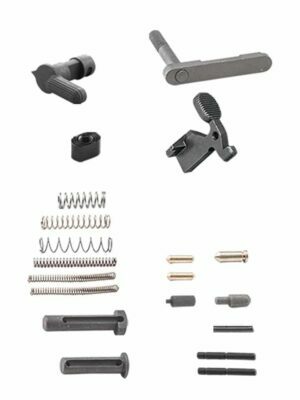 2017 also marks the decision to reenter the AR-15 parts and components market with high-quality, affordable, American made products to combat the flood of inferior AR-15 components that have compromised the AR-15 market over the last several years. 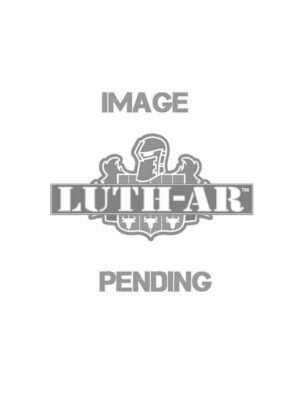 Luth-AR will be introducing more and more innovative, high-quality and exciting American made products to the AR Industry.